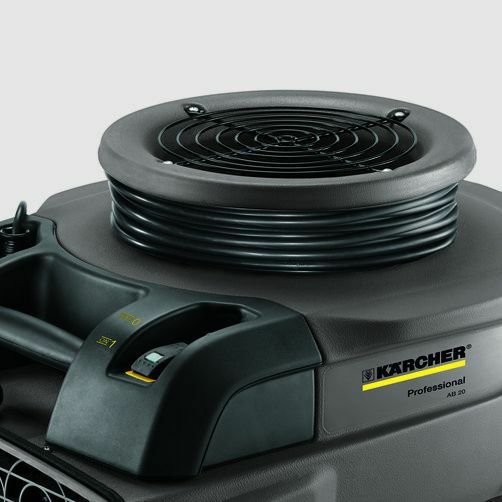 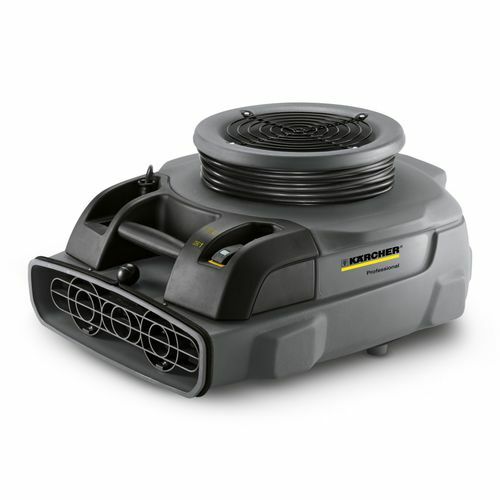 Kärcher’s AB 20 air blower is designed for convenient, fast and quiet drying of carpets and rooms. 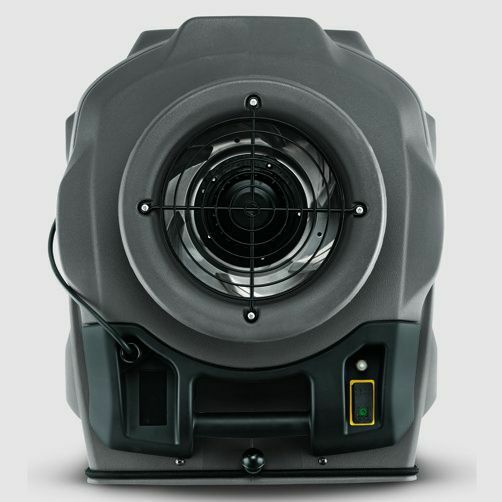 With a large axial blade fan and optimised air channels, the AB 20 dries carpets, floors and rooms quickly using only a 113 W motor. 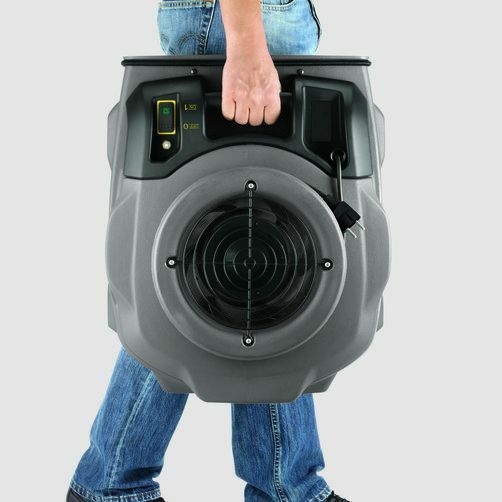 Weighing only 11kg and featuring an in-built carry handle, the AB 20 is easy to transport from room to room, and its slim line, stackable design with integrated power cable wrap makes it easy to store.